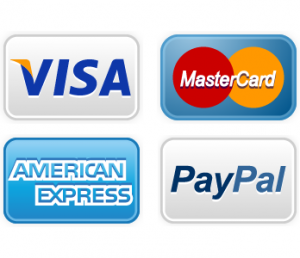 Jenn-Air Refrigerator Repair | Call Now! (206) 504-1684 We Repair: Jenn Air Refrigerator, Freezer & Ice Maker. Here are the reasons we get in feedback as to why we’re growing in the Seattle area through word of mouth and repeat business from satisfied customers. 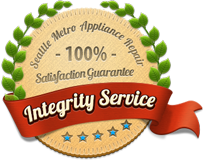 Our fully trained and experienced refrigeration technicians offer Jenn-Air refrigerator repair in Seattle and most areas of King and Snohomish Counties. We repair all models including built-in Jenn-Air refrigerators and freezers along with ice makers. In addition to refrigerators, we’re certified in Jenn-Air repair for your dishwasher, compactor, range, cooktop, rangetop, oven, warming drawer and outdoor grill. Call us or use our contact form, and we’ll schedule an appointment at a time that works for you. We’ll be there on time, provide you with a written estimate and make the repair when you give us the authorization. It’s just that easy, and your satisfaction is guaranteed!